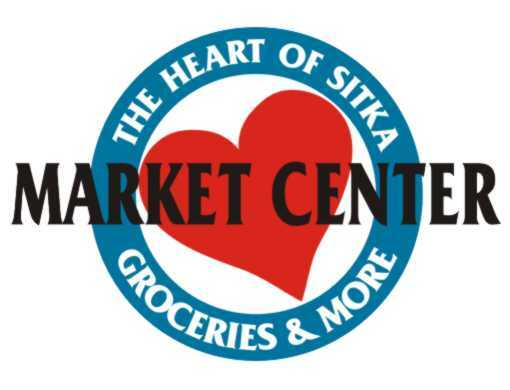 Do you support the local foods movement in Sitka? We are recruiting new board members and volunteers for 2019. 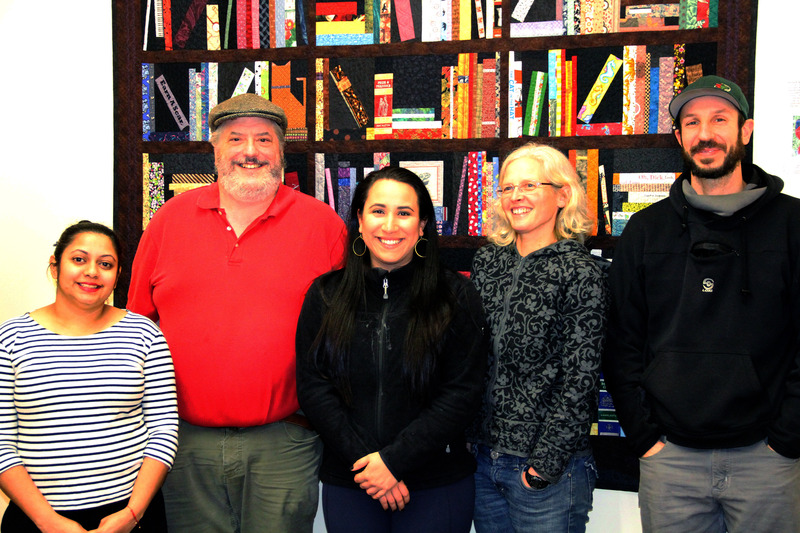 Click the photo to learn more about us, or attend our next board meeting at 6 p.m. Wednesday, April 24, at the Sitka Public Library. 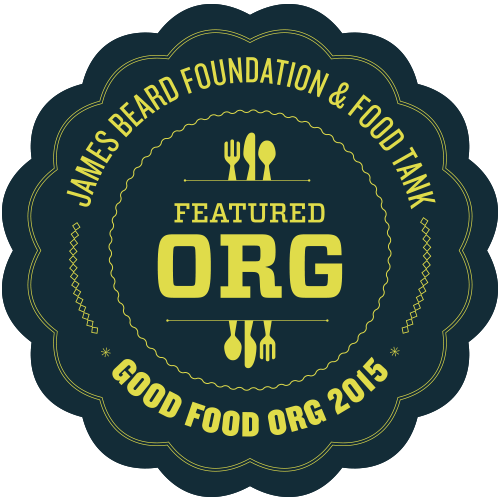 Want to support more local foods in Sitka, Alaska? 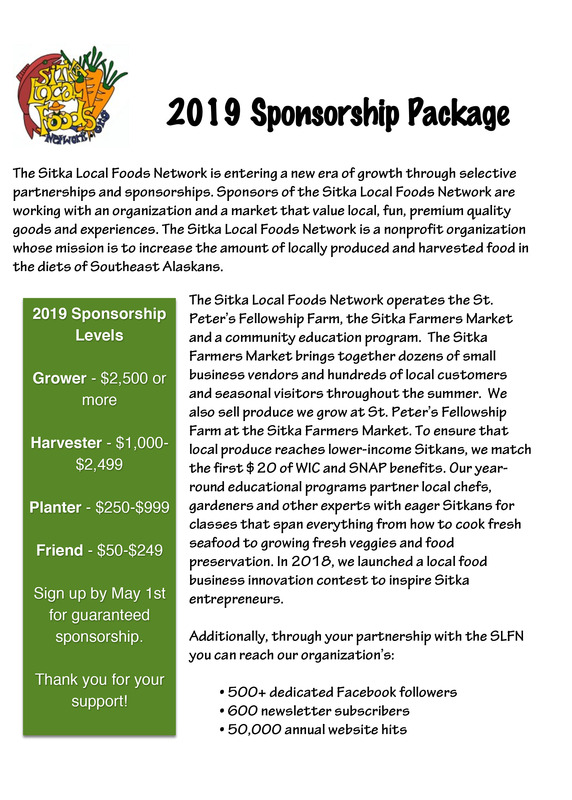 Please consider donating today to the Sitka Local Foods Network. 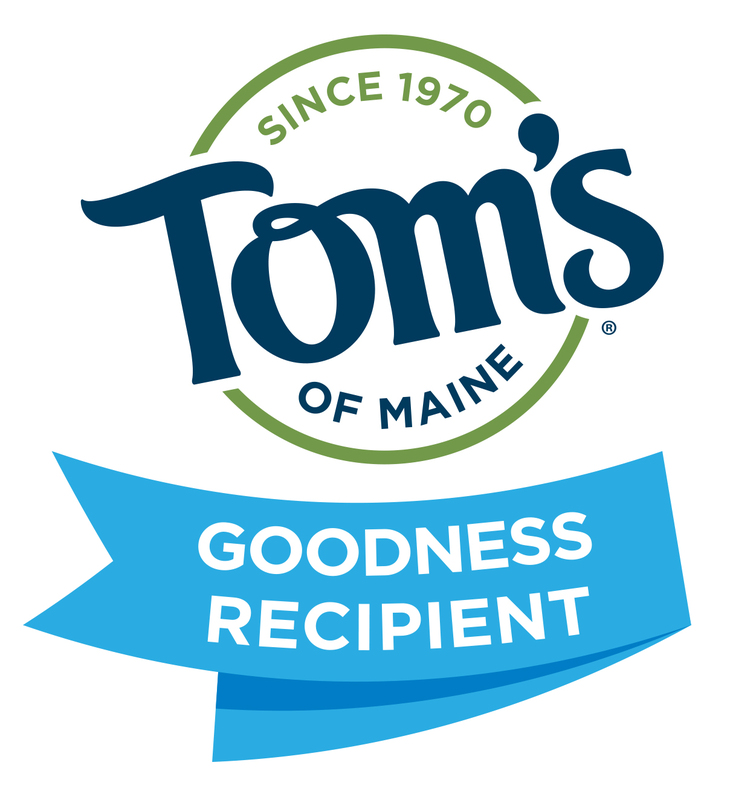 Click the image below to give. Your support is much appreciated. Thanks. Please support us through Benevity.com. 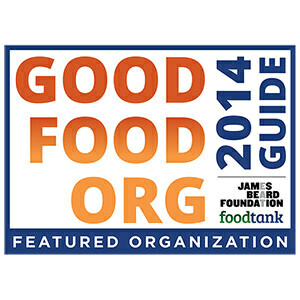 Some corporations will match employee donations on this site. 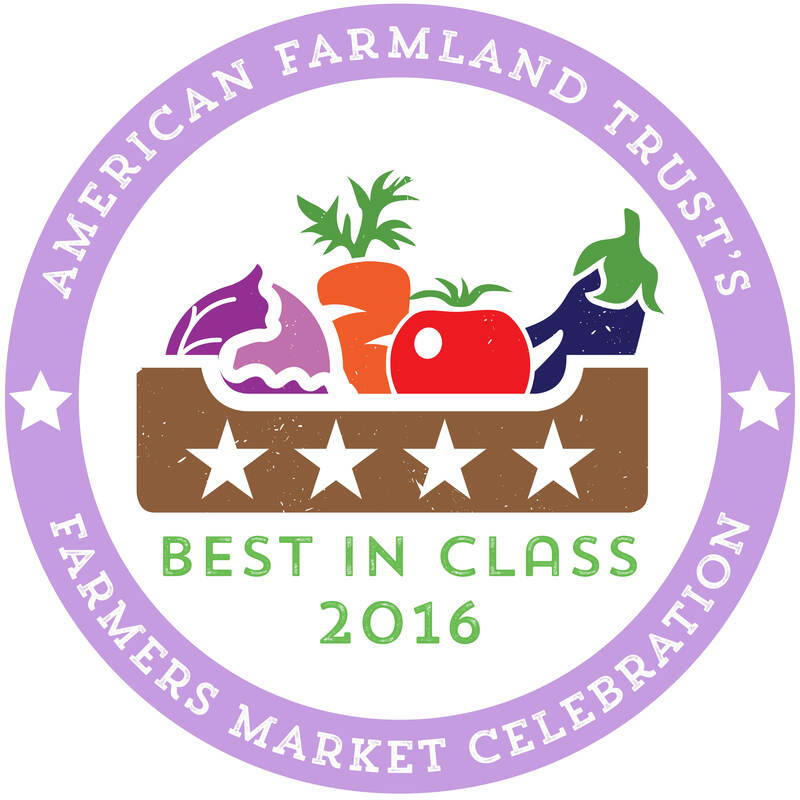 Click the logo below for more information. 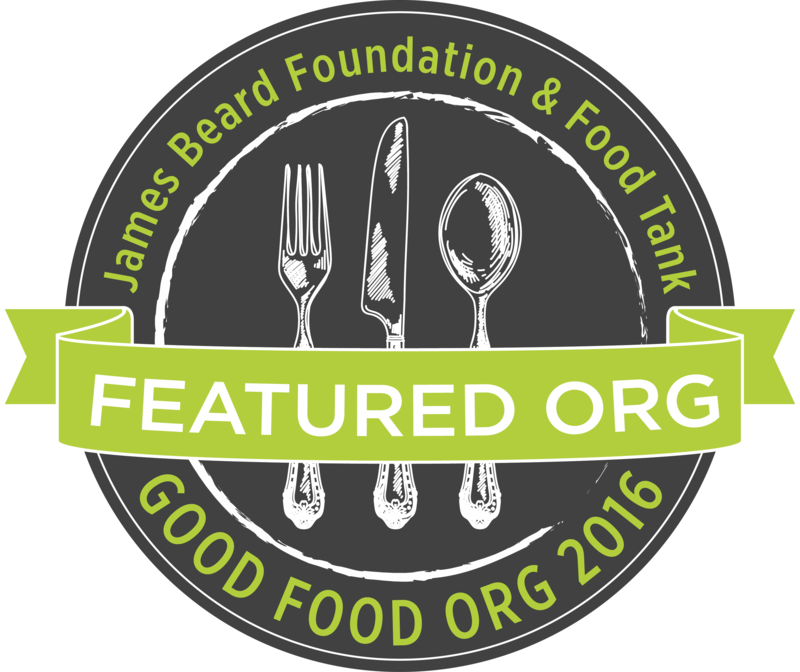 The Sitka Local Foods Network is proud to be featured in the Food Tank and James Beard Foundation 2014, 2015 and 2016 Good Food Org Guides. 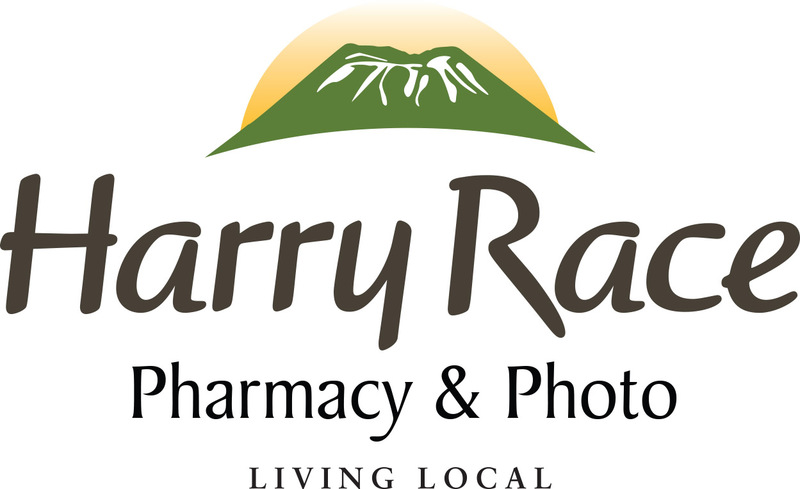 Click the images to learn more. 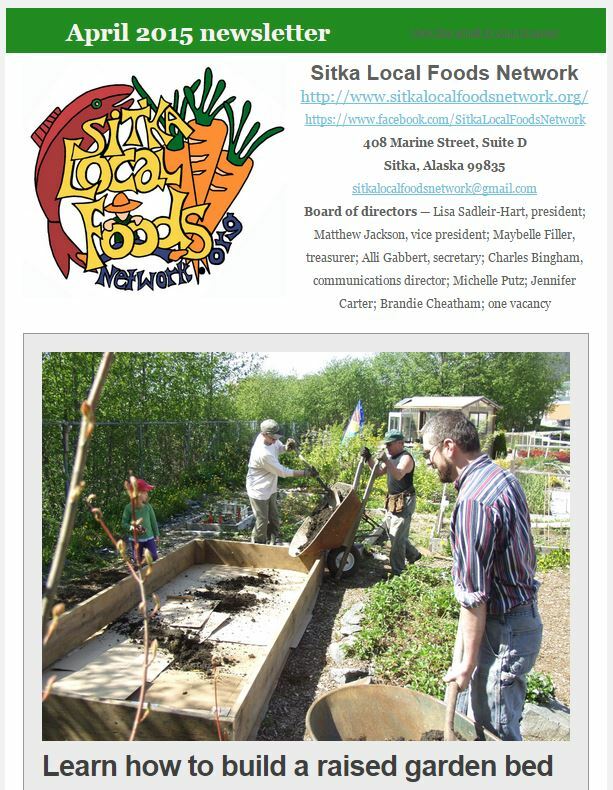 Please join our Sitka Local Foods Network group on LinkedIn. 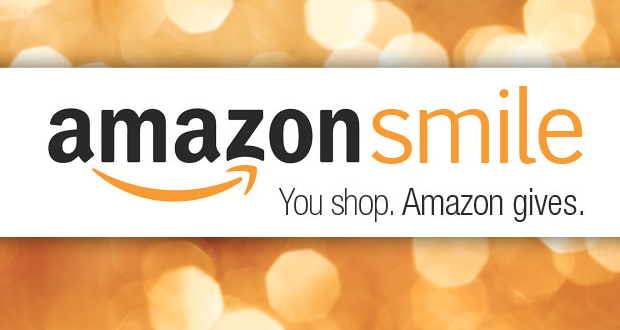 Support the Sitka Local Foods Network when you shop through the AmazonSmile program. 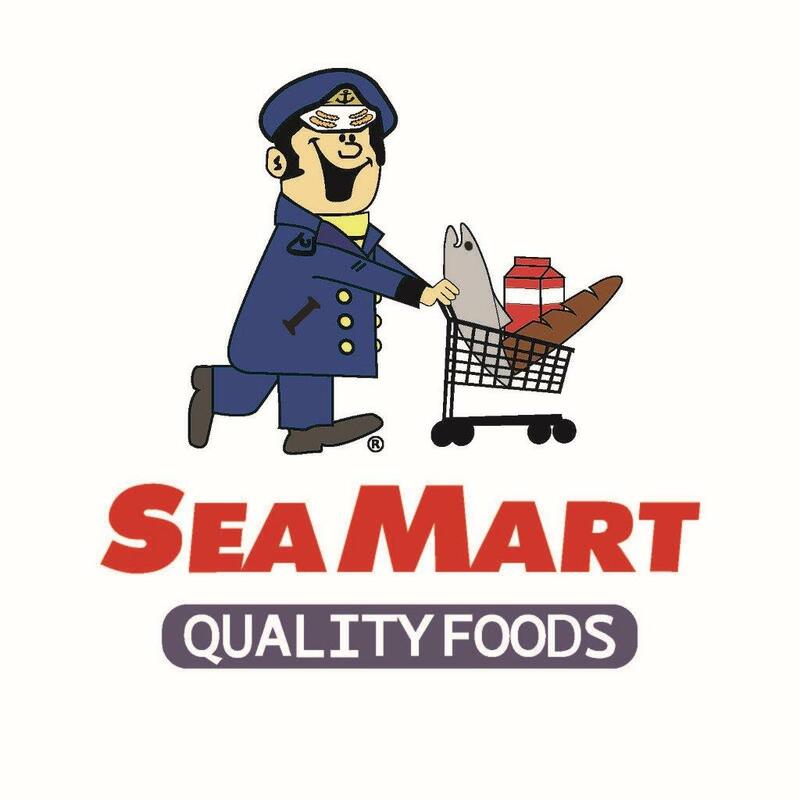 Click this link to go to our page, and make sure your browser address says smile.amazon.com instead of the usual URL of www.amazon.com. This website has been updated and maintained on a volunteer basis for the past decade by Charles Bingham. Click the image below if you want to help keep this website operating.